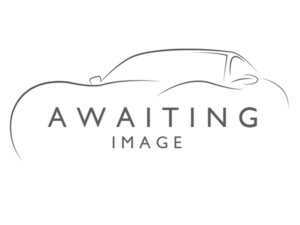 Welcome to Swift Motors Ltd website. We hope it helps you find your next used car. 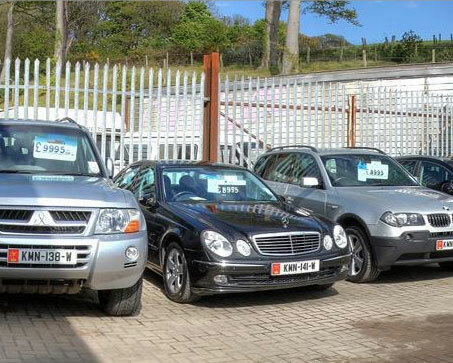 We have been offering quality used cars to the Isle of Man for over 25 years. We are based in Douglas on Middle River Industrial Estate for both Vehicle Sales and Vehicle Repairs. (On the way to the Civic Amenities Site) and have ample free parking. 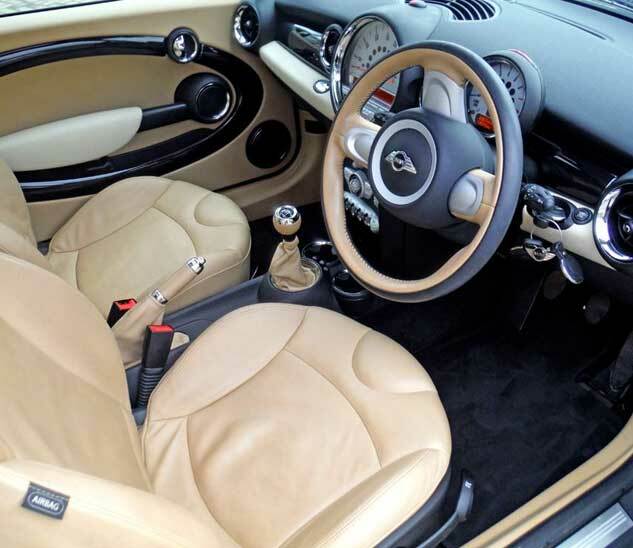 We offer a wide range of cars to suit ever pocket from around £1,000 upwards. 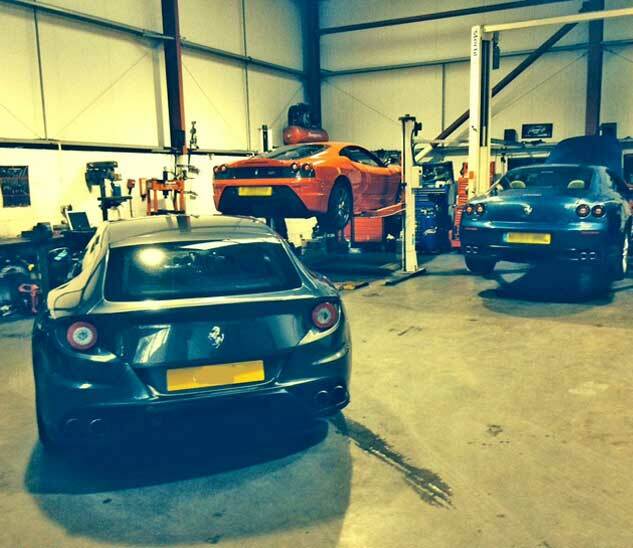 All our vehicles are inspected by our trained technicians and professionally valeted. 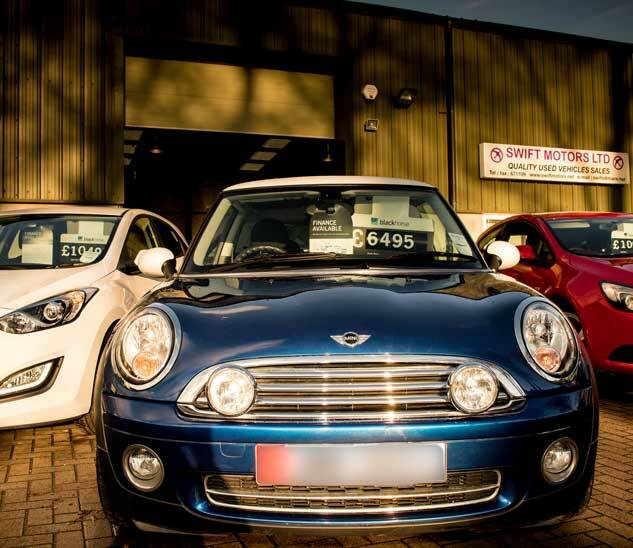 Our After Sale service is second to none backed up by our own comprehensive warranties for all cars priced over £2,000. We welcome part exchange and we arrange competitive finance packages tailored to your requirements. Please feel free to pop in and see us or call our Sales Hotline on 671199.